it’s friday. how that’s possible, i do not know. but, i’ll take it. here’s five of my favorite things from this week! 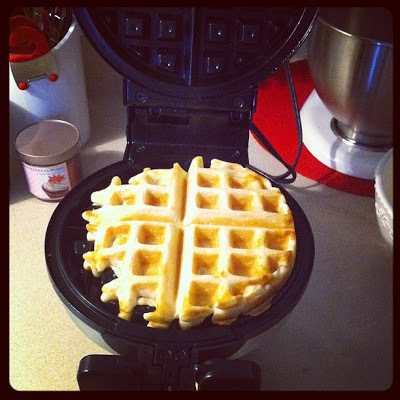 1. using my awesome waffle iron for a delicious breakfast. 2. loving this tutorial for missoni-inspired nails. 3. loving my new journals from anthro. they’re so pretty, i almost don’t want to use them. 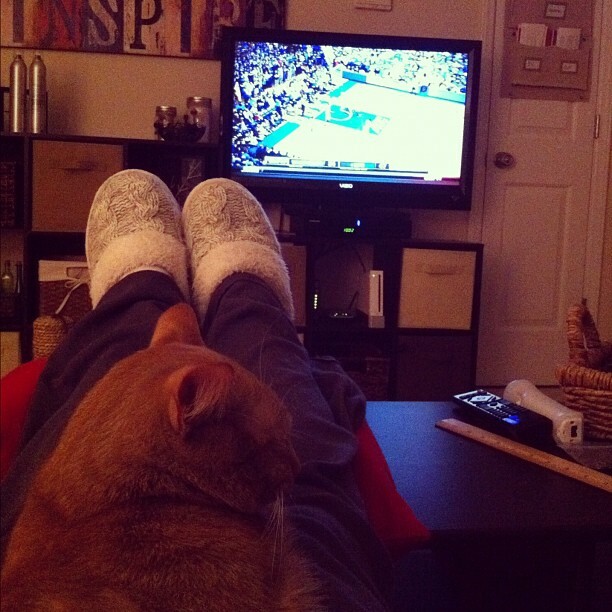 4. this little collection of awesomeness – a warm cat, slippers & duke basketball. 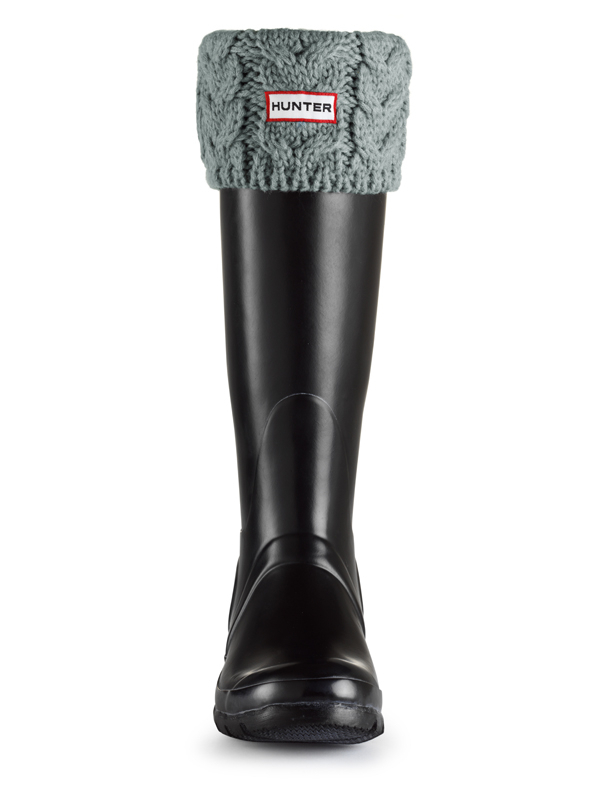 5. swooning over these cableknit socks for my hunters! want to join in the High Five for Friday fun? I'm loving those socks!!! 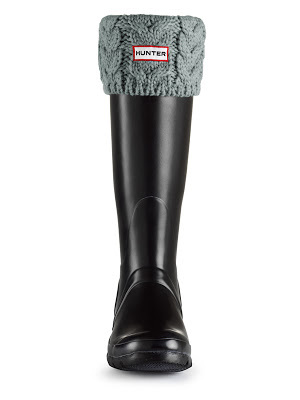 I would wear them everyday. And I'm so jealous of your waffle maker! I've been dying to get one! HOW FUN are those nails!!!! I feel the same way about "its already friday! ", but I too will take it! Combining number 1 and number 4, just might be heaven. Come to Florida and cook me a waffle the size of my head?! 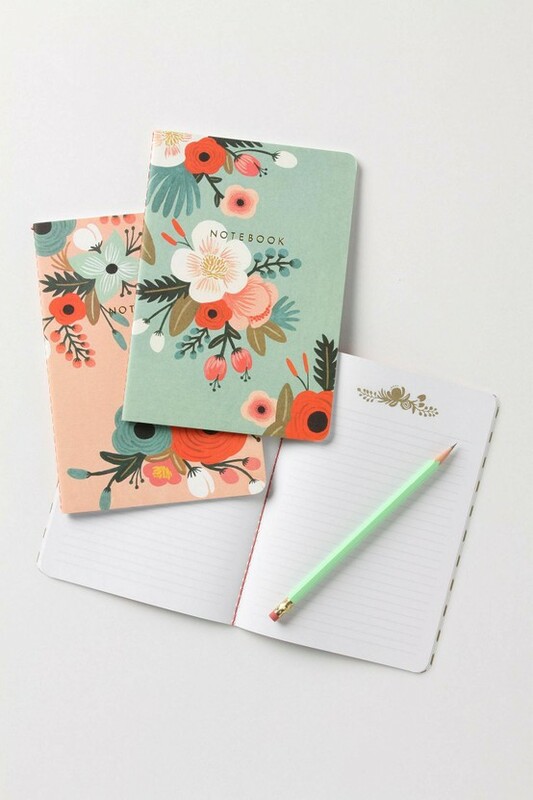 Those notebooks from Anthro are amazing! I need a few small//cute notebooks to take with me everywhere I go. You just made me hungry for waffles. With blueberries and whipped cream on top! Ooohhh, the Missoni inspired nails are fabulous. I might have to try that. Cats make excellent lap warmers! hi! i just tried to link it up myself and when i tried to access your blog, it said that your blog is open to invited readers only. i guess it won't allow you to link up because of your privacy settings. sorry about that! Thanks for trying it for me 🙂 I messed with my settings although I didn't really change anything…but it finally worked! Thanks again! I love your blog, and I finally tried the High Five for Friday! Please let me know if I did it wrong…I even included your new button! 🙂 Also, I was wondering what waffle recipe you use – my husband and I have a waffle iron but have never used it! Sad! I've been trying to link up but I'm not showing up!